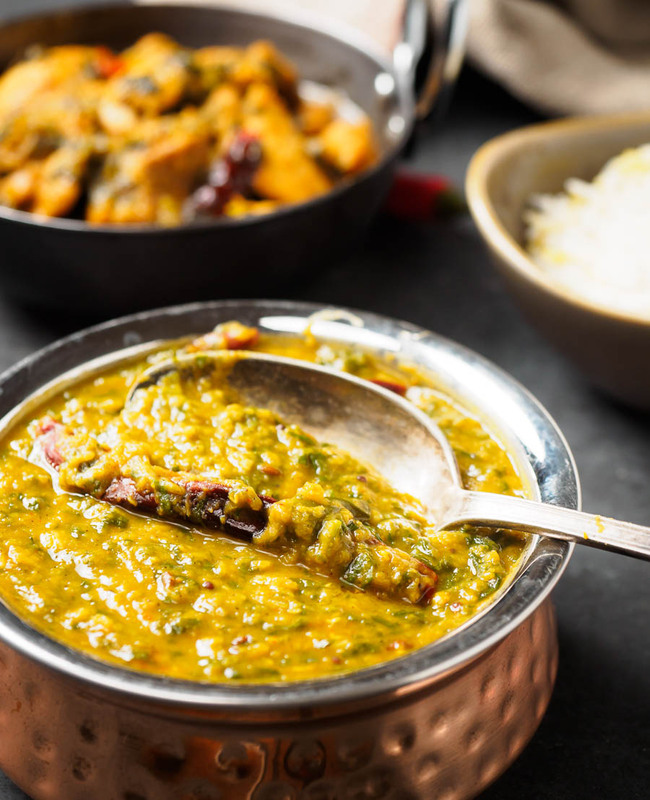 Dal palak is a creamy lentil curry that adds spinach to make it something special. This is a great flavour combination you need to try. 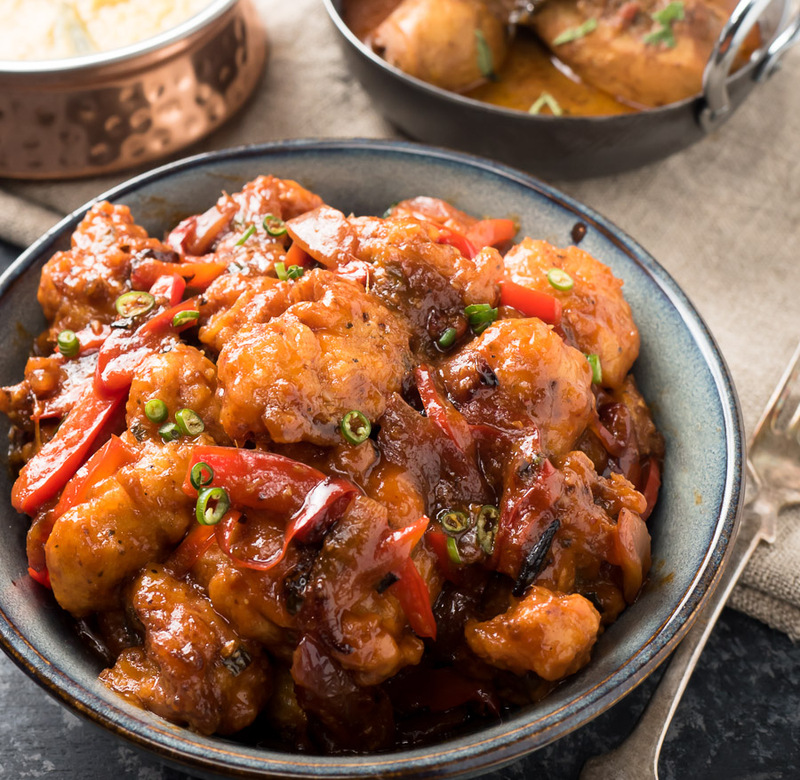 Gobi manchurian. The ultimate cauliflower wings. Grandaddy of them all. Been around forever. 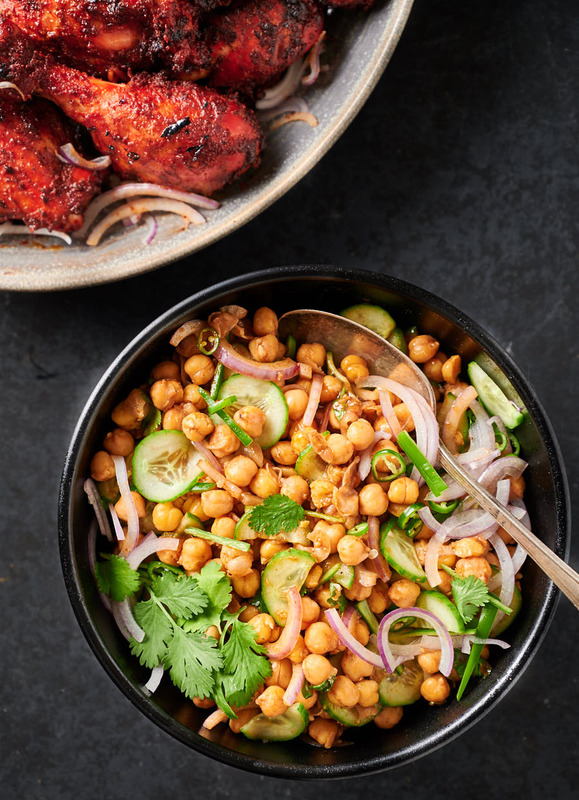 Indian spiced cauliflower with attitude. Seriously good eating. I don’t care what you call them. Call them Bombay potatoes. Or Bombay aloo. 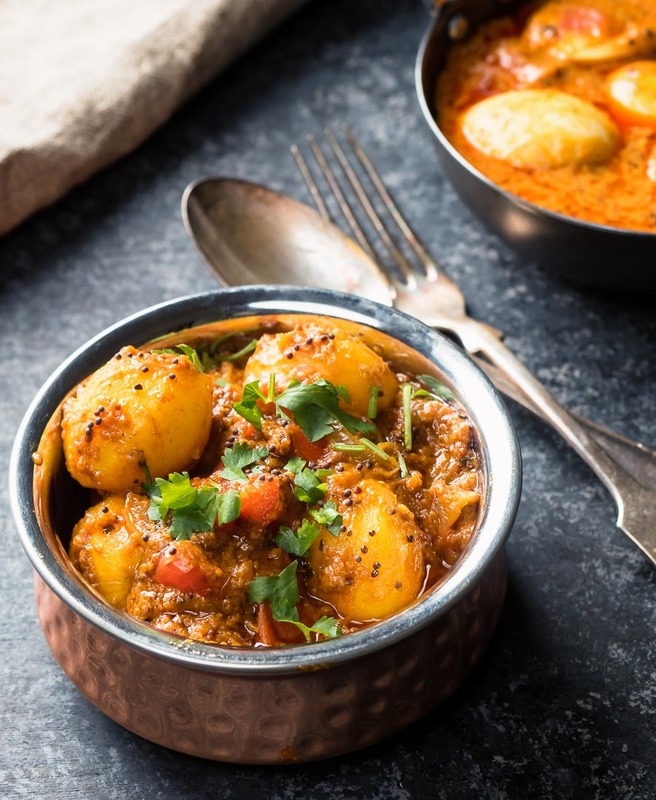 No matter what you call them this is one thick, glorious potato curry. Restaurant style. At home. 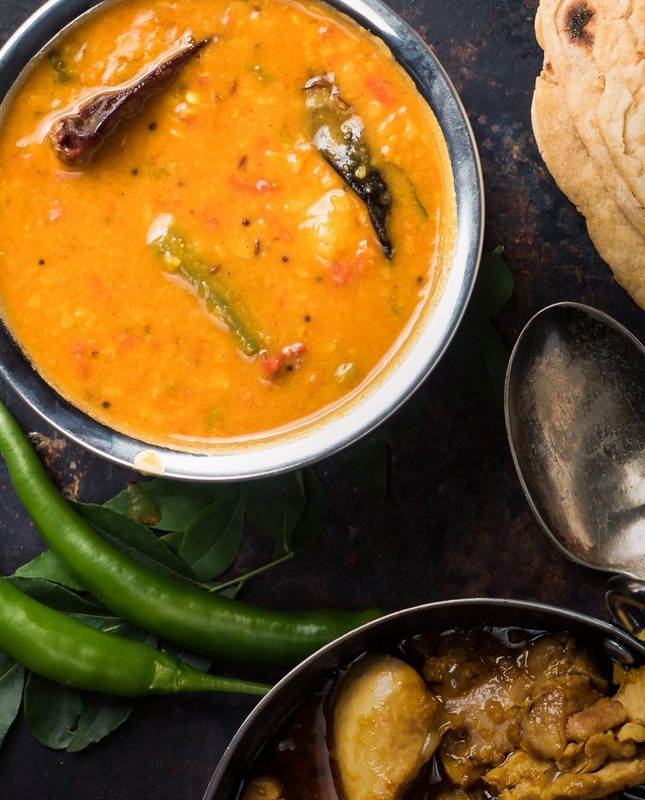 Sambar is this delicious South Indian lentil and vegetable stew that you’ve never heard of. It’s something you need to try for yourself. 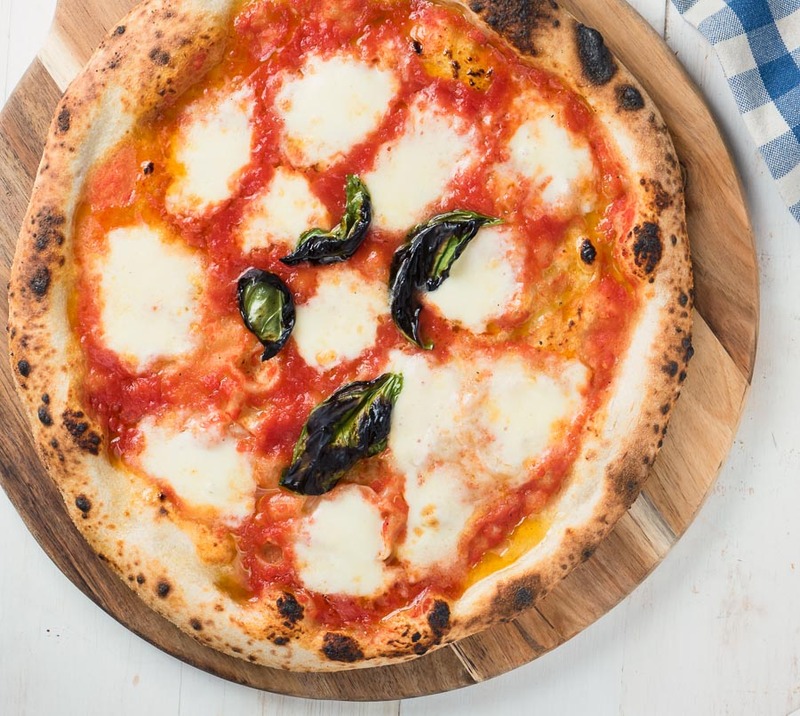 Pizza margherita is the ultimate pizza. Tomato sauce. Fresh mozzarella. Basil. Olive oil. Everything has to perfect. There is nowhere to hide.